2 Books Not to Overlook! I really do not know where the last 12 months have gone! Last year a few friends had new books hit the shelves, and there are some that it has taken me a while to getting around to reading, not because I wasn’t eager to dive into the pages, but simply because my time demands took me in other directions. So, it was really been nice to be able to finally get through 2 of them recently. 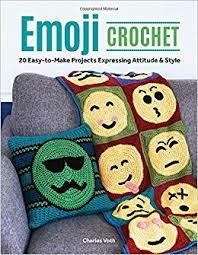 First, my son has made comments about how the world seems to be returning to hieroglyphics with the proliferation of emojis, then my friend Charles Voth came out with his first book…Emoji Crochet! This book is full of fun patterns, from home décor to wearables. 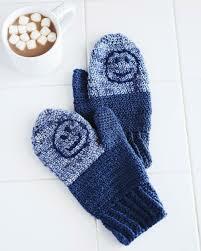 You can make a throw or a pillow then move on to a hat or sweater. The really great thing in this book, in my opinion, is how many different techniques are used. You can learn so many different crochet techniques that I would recommend this book if not simply for that reason. Charles uses tapestry crochet techniques, applique techniques, color work, charting and written instructions to delve into putting faces on your work. Charles also ensured that there is great detailed instructions of these techniques accompanied with illustrations. 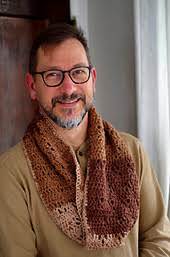 This is probably due to his profession as a technical editor, meaning he has a hand in many crochet patterns that are published by ensuring that the math works and the pattern written creates the item in the photo. In addition to being a technical editor he is also a college professor, so he understands how people learn, and this book definitely has this in mind. 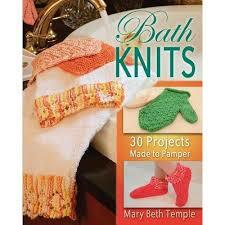 Another book I have been checking out is Bath Knits by my friend Mary Beth Temple. 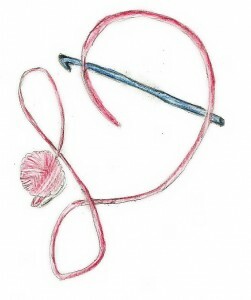 Now I will not even pretend that I am a knitter, I dabble, and know just enough to get myself in trouble, so this book has been perfect to help me practice the basics. There are plenty of ideas for pampering yourself in the bath, but in my beginner state I will focus on the great array of wash clothes. Like many of Mary Beth’s book this one is straight forward and lets you dive right into the projects while subtly learning a few new approaches. 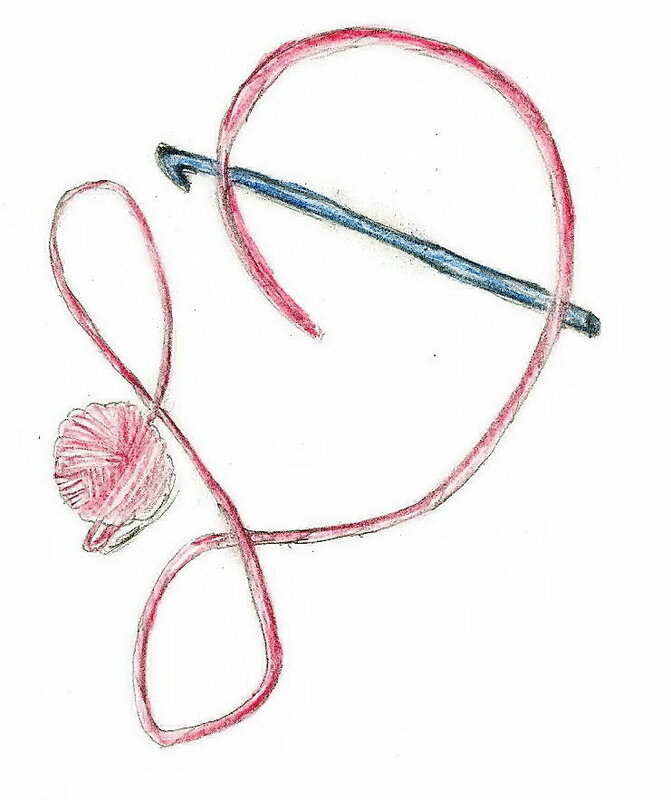 Mary Beth has been an accomplished designer in both knit and crochet for a decade, and might be best known for her long running podcast Getting Loopy! 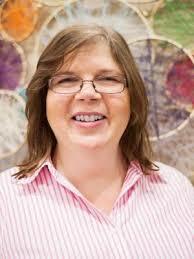 Both her book and podcast are worth checking out. This entry was posted in Patterns/Design Thoughts, website and tagged bath knits, books, charles voth, color, Crochet, crochet book, dean, Design, emoji crochet, hook, hooks, ideas, inspiration, knit, lace, linda, Linda Dean, linda dean crochet, mary beth temple, pattern, skein, stitch, Yarn by webmaster. Bookmark the permalink.